Reunion Resort was originally built in 2004. 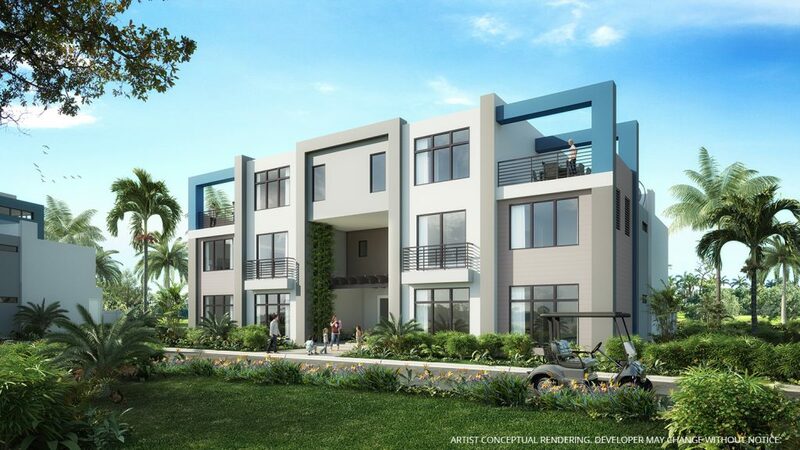 An upscale golf community, it has 360 condos and villas surrounded by 2,300 acres of lush landscaping, a nature preserve and three signature golf courses. Now Reunion Resort is introducing its first addition 15 years later – Spectrum+. 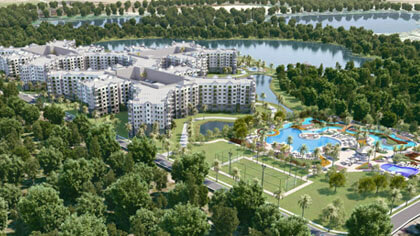 Spectrum+ will be the newest component of Reunion Resort. 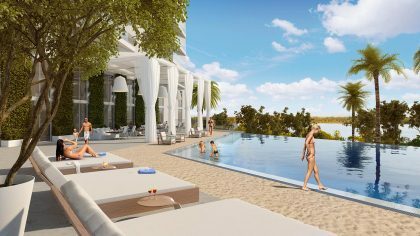 It will include 296 luxury villa residences, all just minutes from the magic of Disney World. Much like previous Reunion Resort properties, owners will be able to live in their villa year-round or they’ll have to option of placing it in the professionally managed onsite rental program to receive rent revenue. Owners also have the option to rent it out themselves. 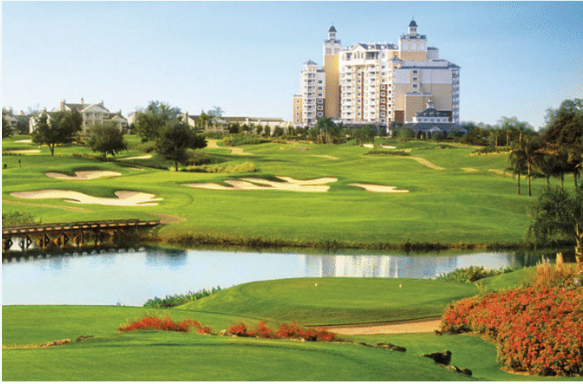 Reunion Resort is the only place in the U.S. with signature courses by three golf legends: Tom Watson, Jack Nicklaus and Arnold Palmer. 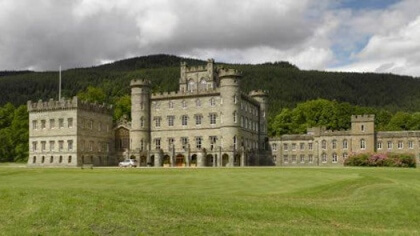 Each course has its own unique terrain and design. Reunion is one of only six resorts to receive Golf Digest’s “2018 Best Golf Resorts in Florida” designation. 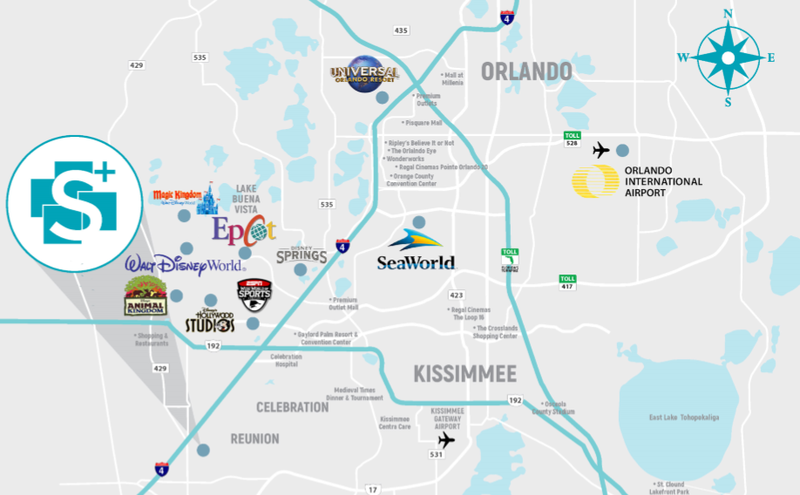 The location of Spectrum+ is only 15 minutes from Disney’s theme parks, including the Magic Kingdom, Epcot, Walt Disney World, Disney Springs, Animal Kingdom and Hollywood Studios. Also only a half-hour away are SeaWorld, Universal Orlando Studios and a host of other theme parks and attractions as well as Orlando International Airport. Visitors will also find plenty of shopping venues, restaurants and theaters. The Spectrum+ villas range from 1,491 sq. ft. to 2,567 sq. 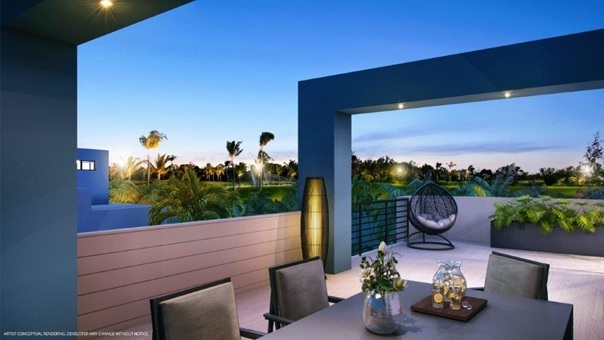 ft. and every home comes with a private patio or terrace. 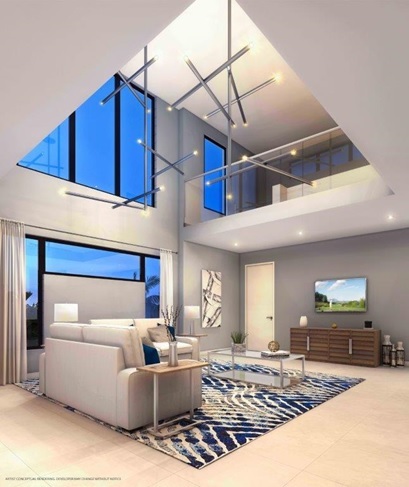 Buyers will have an opportunity to purchase a luxury furniture package, which is required if they intend to place their villa into the onsite rental program. Construction on Spectrum+ began in December 2018 and should take approximately 2.5 years, putting its completion around mid-2021. Villas come with three, four and five bedrooms. They range in price from $364,900 to $519,000. If you are interested in learning more about Spectrum+ at Reunion Resort, please feel free to ask specific questions or request our detailed data sheet. We will respond within 24 hours (usually much sooner). Contact Joel Greene at Joel@CondoHotelCenter.com or call (954) 450-1929.